You may have to settle for something a little more modest than *La Fortaleza (which was used as the location for arms dealer Richard Roper’s home in the series). There simply aren’t many properties like that one around. Whether you’re in the market for a luxurious seafront villa or, as we were, a rural place in need of some work (and priced accordingly), it pays to do some homework before letting your heart rule your head. I recently wrote about some new friends who bought a house near Inca that needed quite a bit of renovation. They were fortunate to secure the services of an architect who impressed them so much that they invited me to their new home to meet him. Development opportunity … or start of a nightmare? 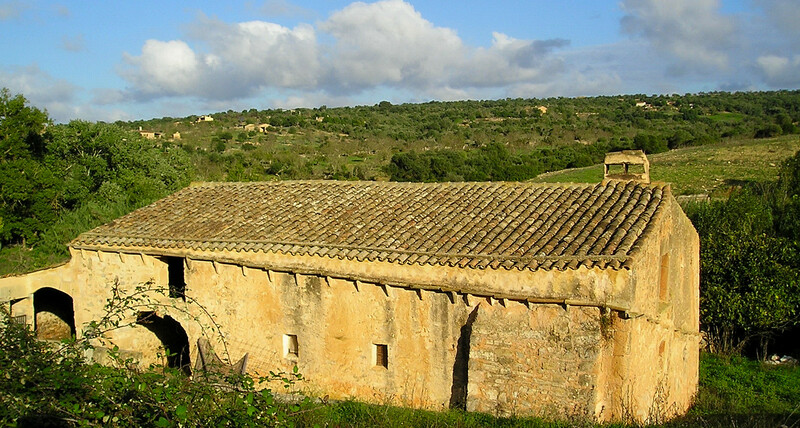 Pedro de Salvador Morell has just been in touch with me about his new website, which may be of interest to any readers of Living in Rural Mallorca who may be seriously thinking about buying a property on Mallorca. With between 20,000 and 30,000 illegally built residential properties on the island – a staggering number – it pays to be sure that you’re not buying one of them! You can see the website Survey Mallorca here. 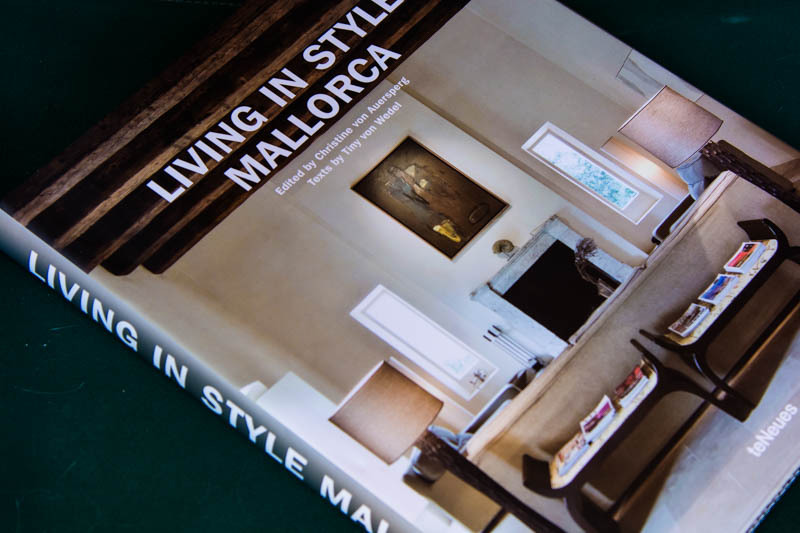 * La Fortaleza also features in the beautiful coffee table book Living in Style Mallorca, published by teNeues. It’s packed with photos of spectacular properties on Mallorca and includes details of some of the interior designers who worked on them. The lifestyle concept store Rialto Living (which offers an interior design service) was responsible for La Fortaleza. No visit to Palma is complete if you haven’t visited this gorgeous store.